Close your eyes and imagine biting into a ripe summer peach. 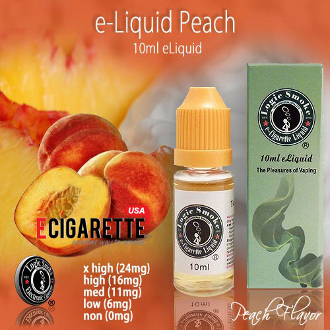 Our Peach e liquid is so realistic you will think the juice is dripping down your chin. It’s sweet, bold flavor will satisfy your need for sweet and fruity.